The Maharashtra Electricity Regulatory Commission (MERC) on Thursday concluded its hearing on the proposed stake sale of Reliance Infrastructure (RInfra)’s Mumbai power business to Adani Transmission, and the regulator’s order is expected in the next few weeks, according to a RInfra statement. Earlier this year, RInfra received the shareholders’, as well as the fair trade regulator Competition Commission of India’s approval for the proposed 100 per cent stake sale, the statement said. “MERC today (Thursday) concluded its hearing in the proposed 100 per cent stake sale of Reliance Infrastructure Ltd’s integrated Mumbai power business to Adani Transmission Ltd. MERC has reserved its order which is expected to be delivered in the next few weeks,” it said. MERC had earlier announced a public hearing on the transfer of RInfra’s Mumbai power distribution business. In December last year, RInfra announced the largest-ever debt reduction exercise by an Indian corporate with this definitive agreement for the sale of its Mumbai power business to the Adani Group for a total consideration of Rs 18,800 crore. While the total deal value of the sale of the Mumbai power utility Reliance Energy is Rs 13,251 crore, regulatory assets estimated at Rs 5,000 crore and net working capital on closing estimated at Rs 550 crore would also accrue to RInfra as part of the agreement. 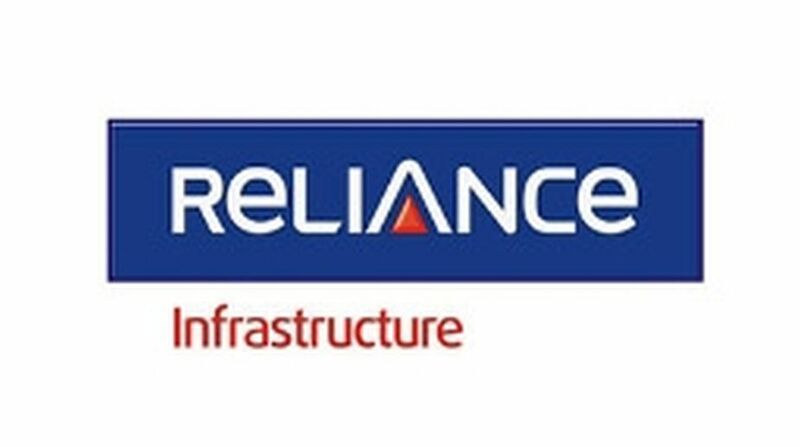 “Reliance Infrastructure will utilise the proceeds of this transformative transaction entirely to reduce its debt, becoming debt-free and up to Rs 3,000 crore cash surplus,” the statement said. RInfra distributes power to nearly three million residential, industrial and commercial consumers in the suburbs of Mumbai, covering an area of 400 sq.km. It caters to a peak demand of over 1,800 MW, with annual revenues of Rs 7,500 crore with stable cash flows, it added.